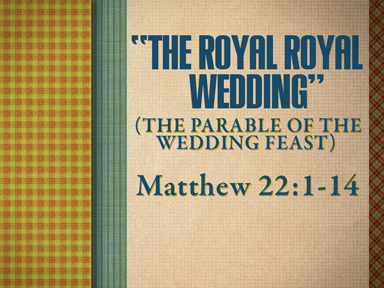 Have you ever wondered what it would be like to share a meal with Jesus? 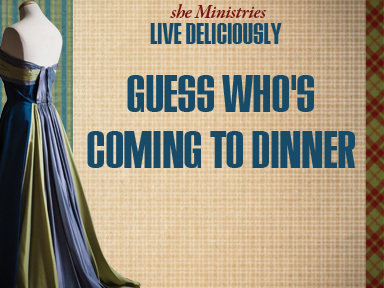 Who would you invite to this special dinner? What recipes would you make for the One who made you? Would you choose an informal backyard barbeque so Jesus could relax, or would you go for an upscale black tie affair with delicacies from all over the world? 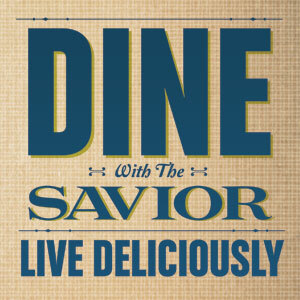 She Ministries invites you to gather around the dinner table with Jesus, as we begin Live Deliciously: Dining With the Savior.